The oil market is featured in a New York Times article that highlights the years-long tug-of-war between the Organization of the Petroleum Exporting Countries (OPEC) - which has attempted one failed tactic after another to conquer the oil glut that is expected to suppress prices for at least another year - and companies continuing to tap into shale reserves across the U.S., driving oversupply and low prices. 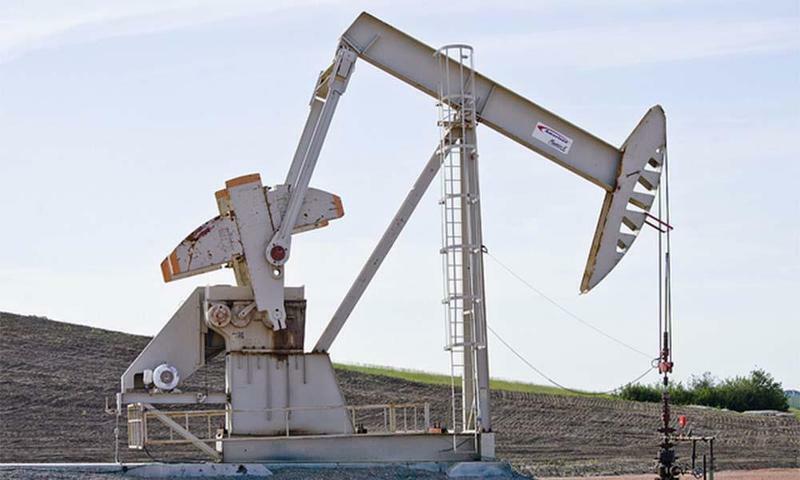 U.S. oil production, which averaged 8.9 million barrels a day in 2016, is expected to rise to 9.3 million barrels a day this year. Some of that production can be attributed to companies operating in the Permian Basin of West Texas, which the New York Times describes as a layer cake of shale strands that make wells cheaper to drill. All of this is good news for consumers as the summer driving season approaches – a time when oil and gas prices should be rising, but are instead falling and will likely continue to fall as oil inventories remain high across the globe. While many oil producers went into bankruptcy as the oil economy sank around them, a few found a technique that has enabled them to boost oil output. 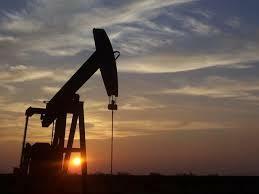 The number of new oil rigs has soared recently in Oklahoma, as well as nationwide, The Tulsa World reports. 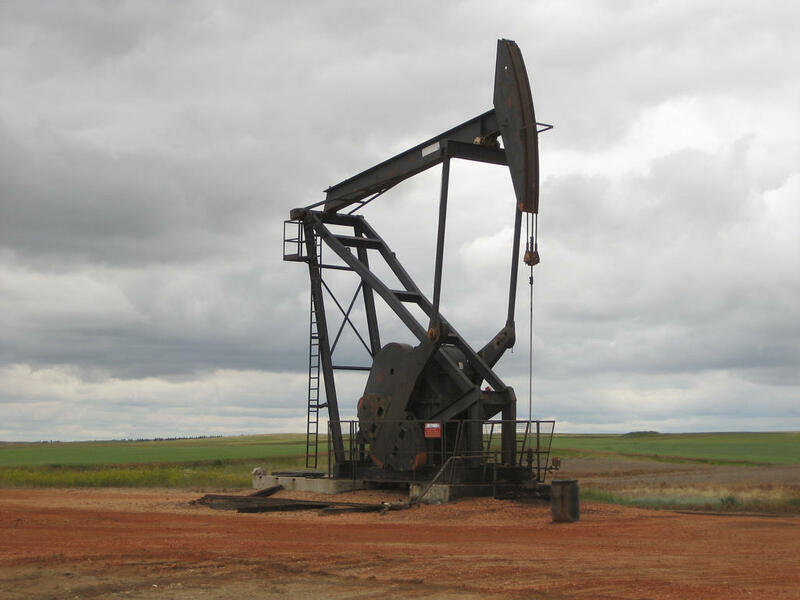 The rise of the rigs can be attributed to recent optimism in the oil and natural gas sectors. According to the oilfield service company Baker Hughes, the number of rigs in the U.S. jumped by 35 this week. That’s the largest weekly gain in almost five years. 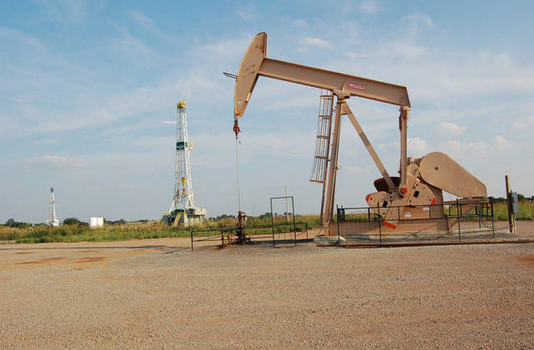 Oklahoma added seven new rigs. 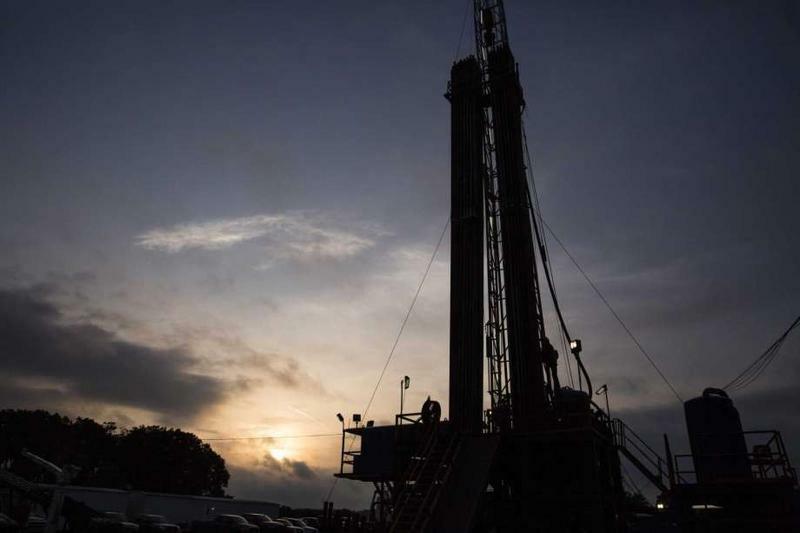 After a staggering downturn in the state’s oil and gas fortunes over the past few years, Texas appears to be entering what look to be better days ahead, reports the San Antonio Express-News.